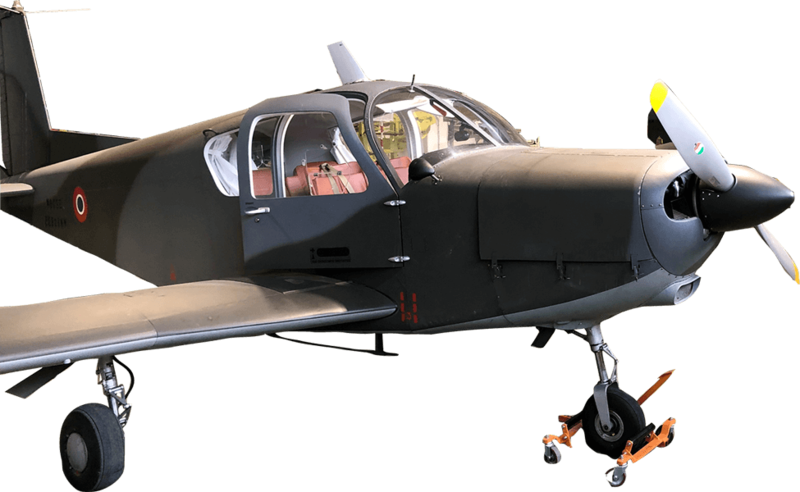 OMA is a certified repair station and performs the complete overhaul of piston engine aircraft. 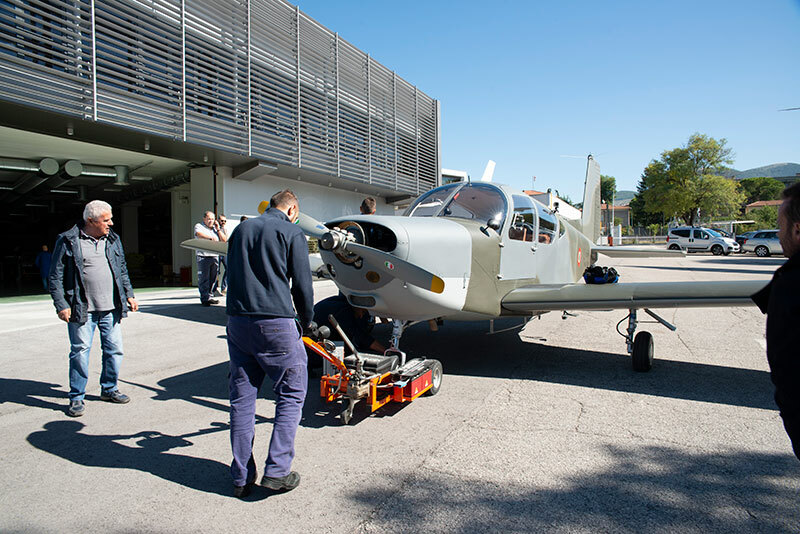 Since the beginning of its MRO activities, OMA has overhauled more than 700 complete aircraft, taking advantage for flight testing of the direct access from the facility to the near local airport. 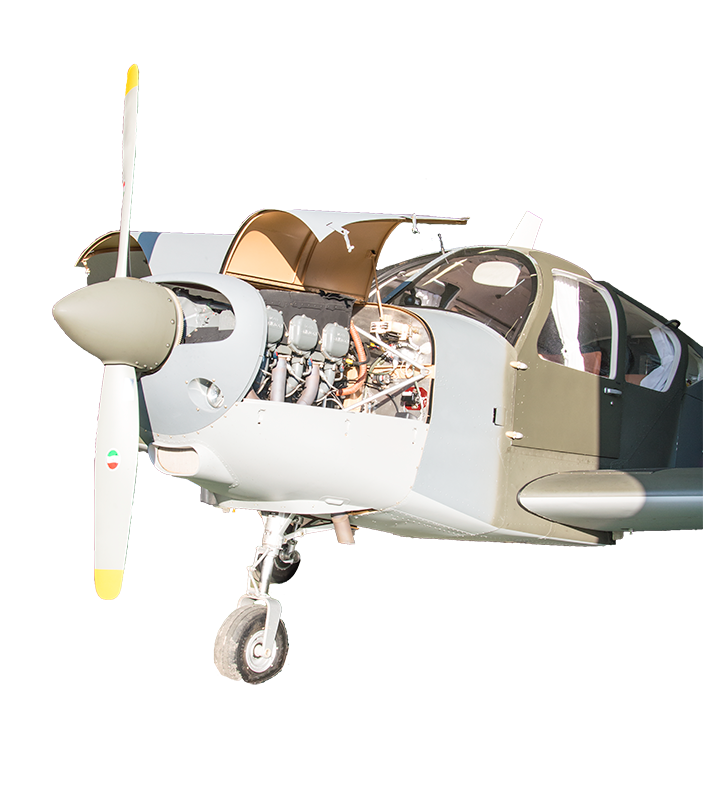 OMA aircraft maintenance expertise is completed by the in-house piston engines overhaul capability. 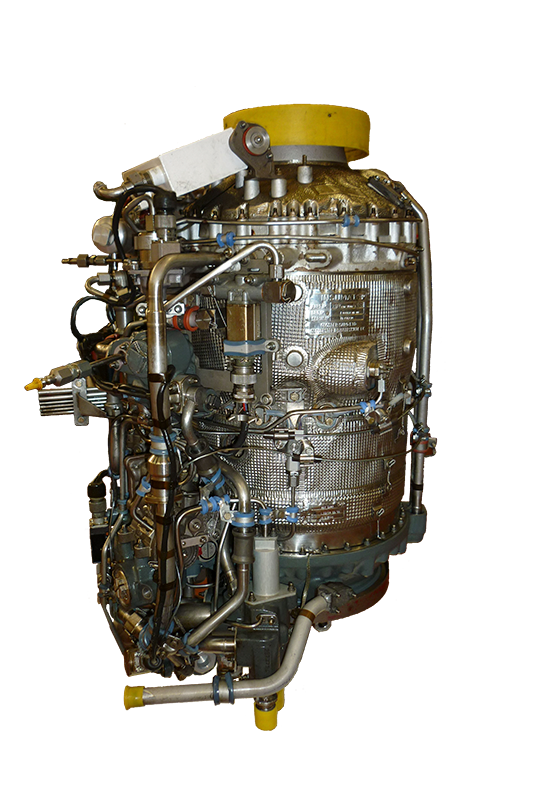 This activity has also been extended to stand-alone engines and to date OMA has overhauled more than 850 piston engines. OMA is a certified repair station for Auxiliary Power Units and Gearboxes under license of the OEM. Since the beginning of its MRO activities, OMA has overhauled more than 470 APUs and more than 450 Gearboxes. MRO of this equipment is supported by a multi-purpose Test Rig fully instrumented in order to perform full testing, fault detection and monitoring of the equipment under maintenance. 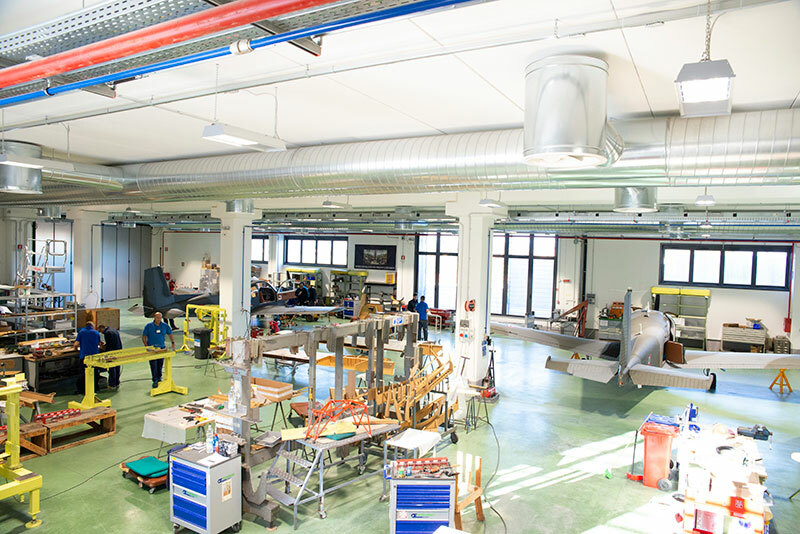 The MRO activities are supported by several specialized test benches for hydraulic, fuel, electric and mechanical equipment and also by the ability to produce under license any type of spares required.